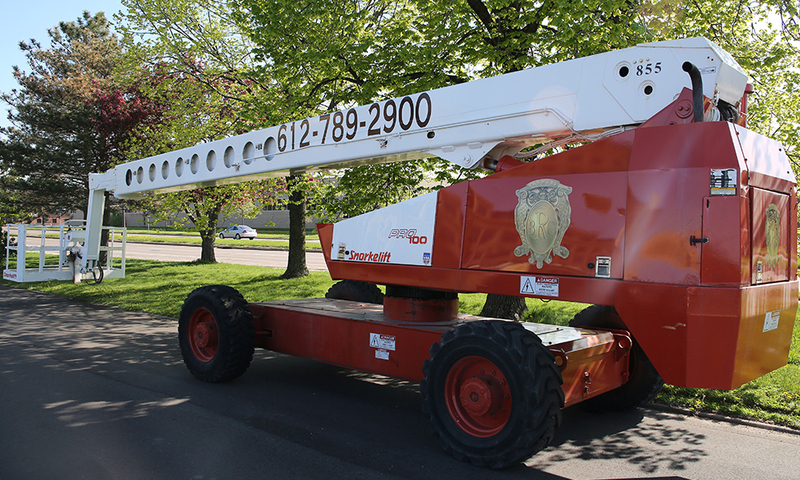 Building Restoration Corporation Rentals is the premier equipment rental company of the Twin Cities. With competitive rates and quality equipment, we can help you with all of your construction rental needs. The equipment we have available to rent are scissor lifts, aerial boom lifts, cranes, forklifts, swing stage equipment, skid steers, and used equipment for sale. Learn more and rent equipment at the BRC Rentals website. Founded in 1984, Building Restoration Corporation is an award-winning company with a reputation for thoroughness and quality craftsmanship. Our talented craftsmen serve the Midwest with tuckpointing, masonry restoration, and exterior building repairs. BRC is an equal opportunity employer.